Your once upon a time starts in Sintra. Less than an hour northwest of Lisbon by train, you’ll feel like a royal for a day as you climb castles (both elegant and moss-covered), explore lush gardens and even take a horse-drawn carriage ride. It’s truly a magical little town like something right out of a fairytale. 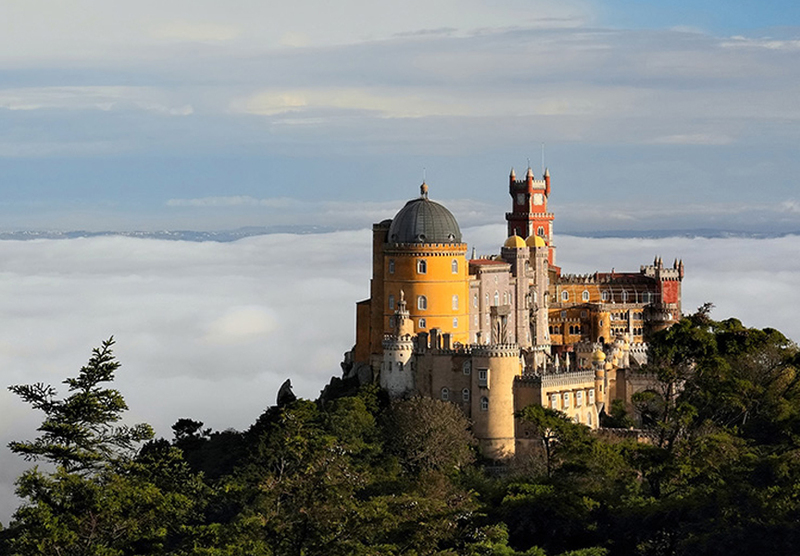 If you’re planning a trip to Lisbon, a visit to Sintra is a must. Read more about how to get there and what to expect in my guest post “Sintra: A Lisbon Daytrip Fit for a King” on Cross-Pollinate’s blog.